As with being born and having to pay taxes, we all face the prospect of our own death. If you plan on living to a ripe old age, it’s important to make things easier on those you leave behind by preparing a proper last will and testament. When you file a will, your final wishes are laid out in black and white, leaving no ambiguity about how you want your assets divided. By creating a will that is watertight, you can make your death less stressful for your survivors. You should also have peace of mind knowing your survivors will be taken care of when you are gone. Although it’s unsettling to think of your own death and the world without you in it, consider how you’d like your assets to be distributed once you are gone. Typically people contemplate how they’d like to leave their children, spouse, favorite charities and other loved ones in the event of their death. When is a good time to start planning your final wishes? 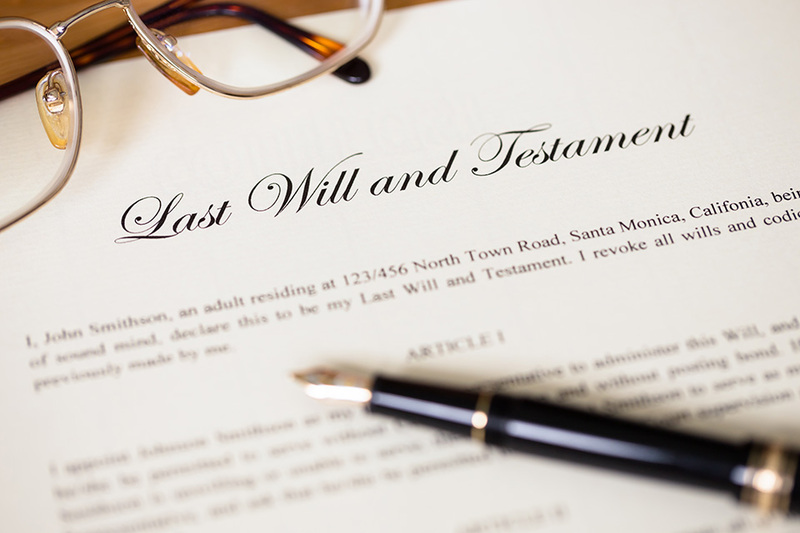 Consider preparing a last will and testament once you’ve acquired assets or dependents. If you work full time, have a spouse or children, own a home, or have savings, it’s the right time to start planning. Don’t know how to get started? Follow these steps to begin planning your final wishes. A trustee, or executor, is the person who you assign to carry out the instructions held in your last will and testament. Their duties can include the distribution of assets, funeral planning, death announcement, services, cremation or care of your final remains, and distribution of your assets as set out in your will. Ensure that the person you select to administer your estate is okay with being appointed as such before assigning them. The job of an executor or trustee is complex and stressful, usually taking months or years to conclude. Make sure they are up to the task. Construct a list of relatives, friends and charities that you would like to remember in your will. This can include your spouse, children, siblings, parents and in-laws, charities you support, and any other people or organizations that you want to leave some of your accumulated wealth to. Write down the exact assets or percentage of the total estate that each person or organization will receive. Perhaps you want to be interred in a tomb, with a simple grave, or extravagant headstone. Or maybe you want your body to be cremated and your ashes scattered over your favorite lake, ski hill, ocean vista or other special place. Your wishes are yours alone, and can be as personal as you like. Whatever they may be, ensure your requests are clearly identified in your will. Contact a lawyer that specializes in estate law. They know the current rules and regulations regarding wills, how they may affect your wishes, and the best ways to take care of those left behind. It’s better to be safe than sorry. There is no substitute for a legal will. Writing a letter or informal statement about how you’d like your assets divided might be a nice gesture to your survivors, but does not take the place of a will. Don’t risk your financial legacy being mismanaged. Don’t jeopardize the understanding of your final wishes. You can purchase a kit to create a will yourself. This will be less expensive than using a lawyer, but may not be as binding and watertight as you might like. If your will has complex instructions, it’s best to consult a lawyer. Divorces, new marriages, new children, grandchildren, great-grandchildren, favorite charities or new circumstances may raise the need to change your will, to either include new entries to your will, or have some taken out of it. After having your last will and testament written up, signed and witnessed, you will have to make changes to it as your life unfolds. 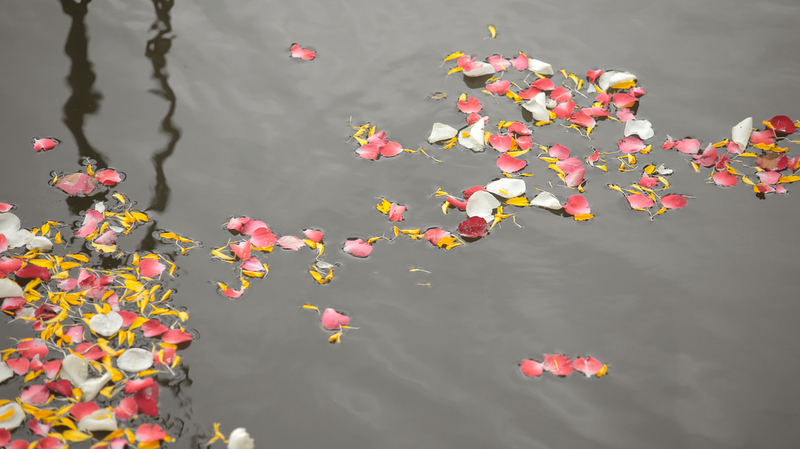 Make it a habit to revisit your final wishes when life changes occur, or every few years. That way, you can rest assured loved ones will be taken care of when you are gone. You might also be interested in What are the Duties of An Estate Executor?